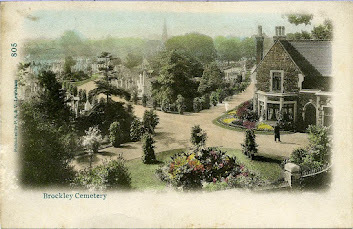 Brockley Cemetery is holding an Open Day on Tuesday 30 October, from 12.00 – 1.00pm. 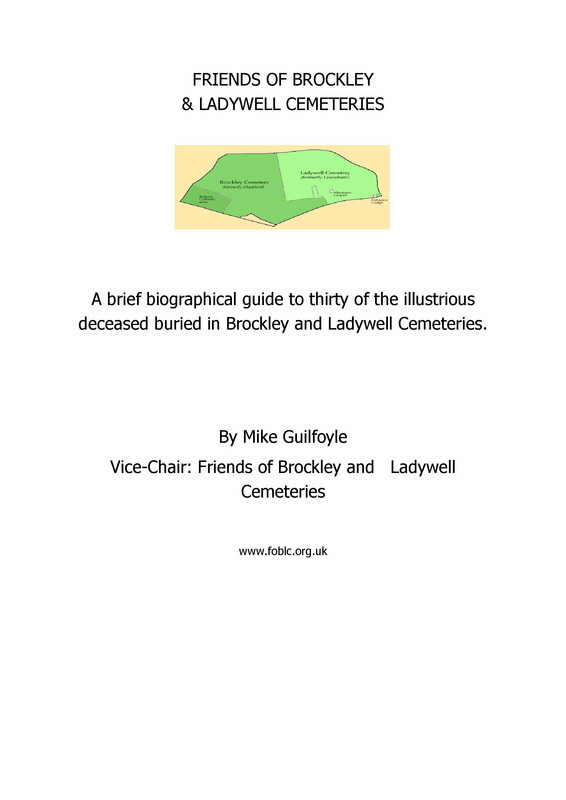 It aims to give people an opportunity to look around Brockley Vaults and to see how they operate. Members of the public are very welcome to come along, look round and ask questions. At 12.15pm cemetery staff will demonstrate how the Vaults are opened to allow the internment of a new coffin. The Vaults were installed two years ago by Welters, a specialist Vault makers based in Carlisle. There are 140 chambers in the area. Each chamber can accommodate 2 coffins, or caskets.